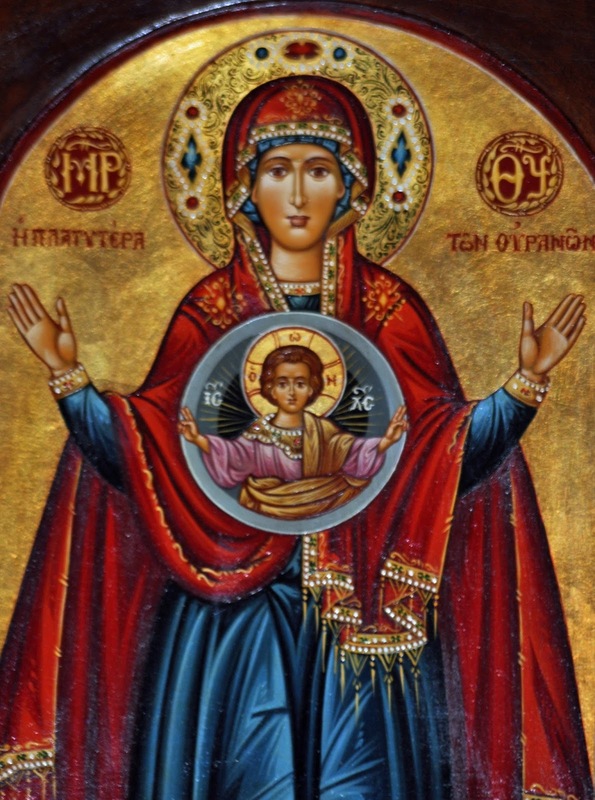 Our Marian Devotional for July is exploring Mother Mary as Theotokos, the God Bearer. We explore this aspect of Mary as she accepts this incredible calling … task … from Archangel Gabriel. 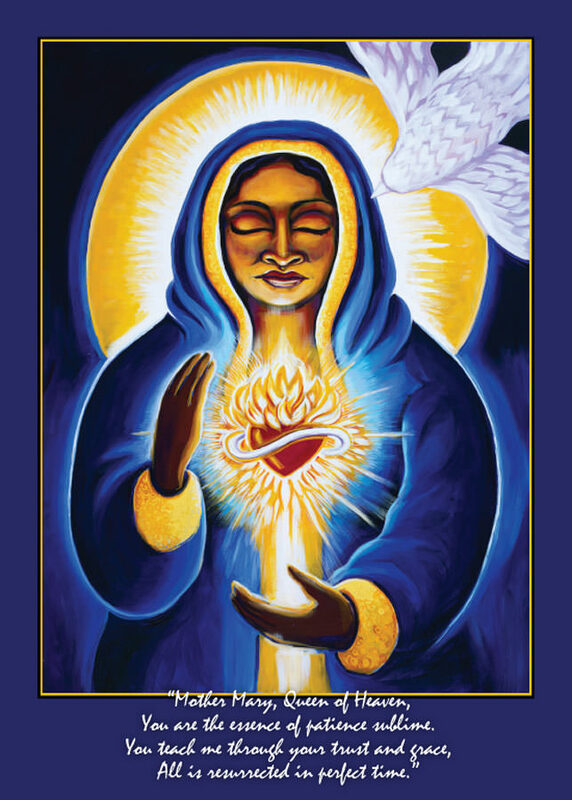 The archive chat and meditation is from my previous Mother Mary Novena. Choose a quiet place to meditate. Light a candle or incense if you wish. The earliest known prayer to the Theotokos (Greek, Θεοτοκος, meaning “Bearer of God”) is a prayer found on a fragment of papyrus dating back to approximately AD 250. 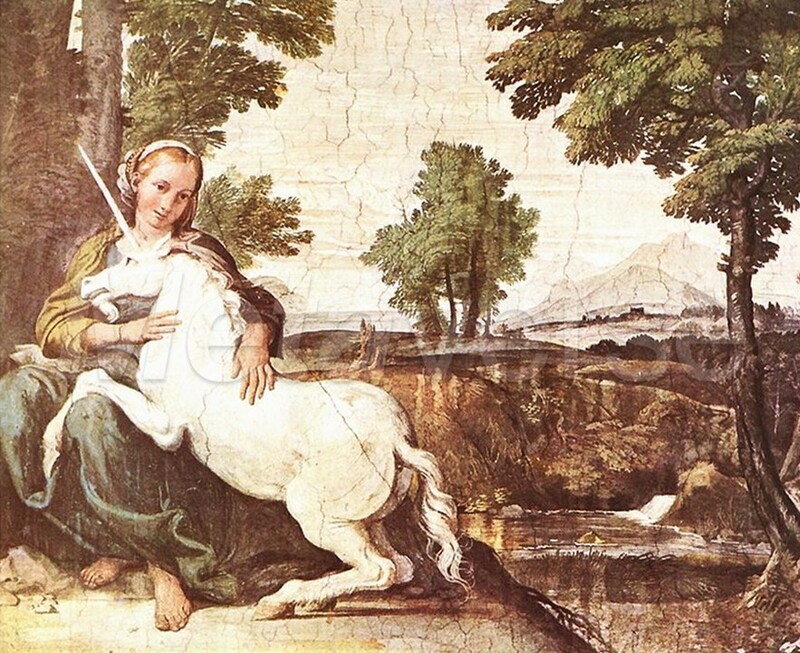 Super Powers/Rules Over: Many of Mary’s “powers” syncretize to what aspect of Mary is being called upon. Here, I am just focusing on Virgin Mary, Mother Mary generally. BEE: for tireless activity. Regal power. Chastity. Cat – it is said that there was a cat in the manger that birthed a litter of kittens when Mary was in labor. As well, several Annunciation images show a kitty with Mary. Offerings for Her Altar: candles, flowers, more flowers, sweet-smelling oils, herbs that are sacred to her. This becomes a very personal exercise and may also be adapted according to the aspect of Mary. When I was little, I would give her tins of hard candy from France that a family friend gave me. I would set them in the window where I would see her. What does YOUR Mary like? Create flower crowns and gather a group of friends to honor Mary with the adornments of May! If you have a statue of Mother Mary, do a Crowning ceremony. 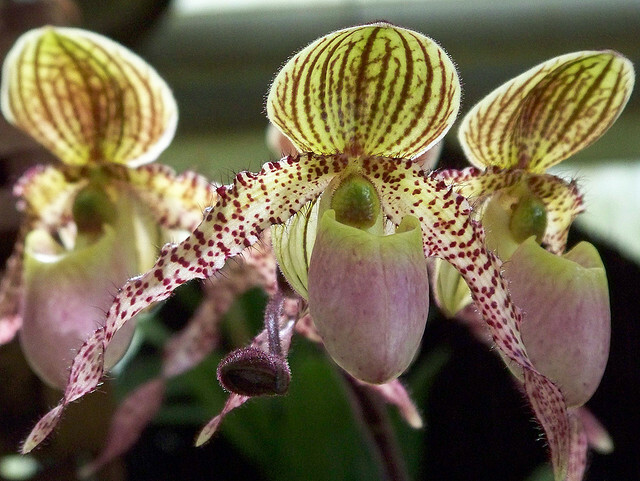 Plant (or visit) a Mary Garden with her sacred herbs and flowers. Create your own Novena or do this one again. Find a Marian shrine near you and take flowers for Mary. 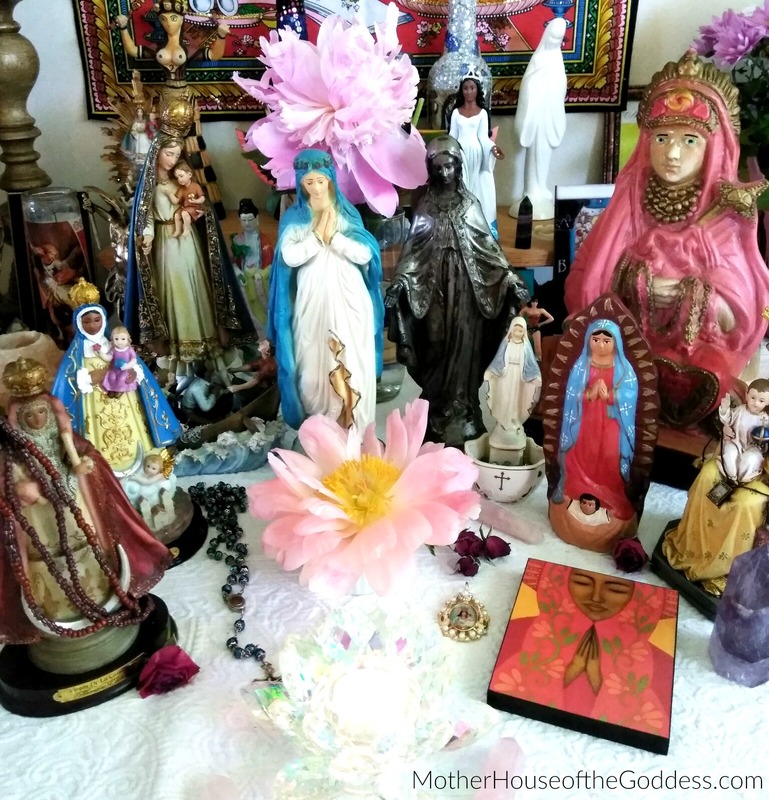 Create a Mother Mary altar or one of her syncretizations and learn more about her. Write your own prayers to Mary.